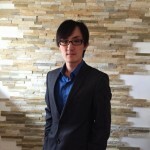 Rocky Han has more than 10 years of experience as a management consultant working in project management, business development and stakeholder relationship management for clients in the Canadian Government, private sector and not for profit sector. He is responsible for all aspects of the firm’s strategy, team and operations. 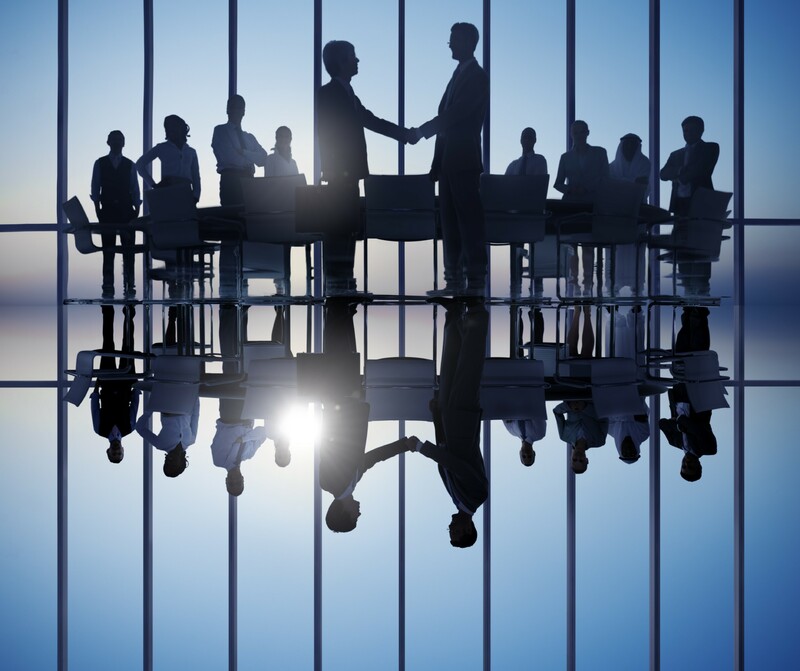 Rocky leads the firm in its mission to deliver the best client results in the management consulting industry. From July 3, 2013 until November 4, 2015, Mr. Chris Alexander was Canada’s Minister of Citizenship and Immigration. He launched Express Entry, a faster, online, merit-based system for economic immigration; reformed caregiver, investor and temporary foreign worker programmes; he completed the resettlement of 23,000 Iraqi refugees and undertook (January 2015) to re-settle 10,000 Syrian refugees–the first such commitment by any country. 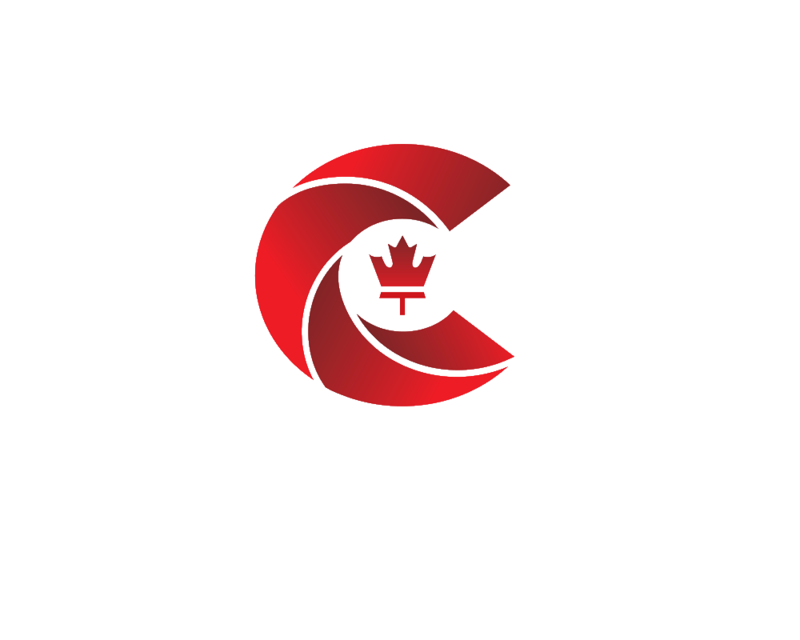 Ran for Chris leadership, Canada’s Citizenship Act were renewed for the first time in 37 years; and welcomed the largest number of international students and visitors (including tourists) in Canadian history. Shashi Bhatia, President of the Indo-Canadian Association of Durham. Durham whose programs are designed to promote tolerance and understanding among all. 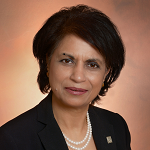 She is co-chair: DRPS and Diversity Advisory Committee, member; member of Public Library Board: Multi-faith Communities of Durham, member: Durham Cultural Collective, an Influencer: Canadian Armed Forces, Chair: South Asian and Asian Heritage Festival and Chaired: fund raising initiatives for the Durham West Arts Centre. Member: Durham delegation to Turkey, China and to Trinidad to promote Durham Region and Pickering Ambassador to India. Shashi is the recipient of a number of awards for her volunteer efforts including Queen Elizabeth Diamond Jubilee award. Mr Benfeng Zhu(Xuan jizi) who is a famous expert of I Ching. He has already researched I Ching for over 20 years. It is The I Ching that helped Mr Benfeng Zhu easily and efficiently to start to learn I Ching, comprehend and verify the magic of The Zhouyi .”I Ching” was called the leader of the Chinese traditional poetry, the most classic and most philosophic Chinese traditional culture and the root of Chinese heritage. 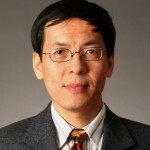 Hugh Zhao graduated from the University of Toronto with M.Sc and Ph.D. Professionally, he has worked in the University of Toronto since 1996 after graduation. He founded TNHB Pen Society in Toronto which evolved into the Chinese Pen Society of Canada and he participated as a co-founder of the on-line electronic magazine “Feng Hua Yuan”. 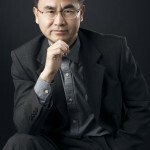 He also was the President of University of Toronto Association of Chinese Students and Scholars (UTACSS) in 1994-1995. Hugh has served as a director of Chinese Professionals Association of Canada (CPAC) since 1999 and served as the President from 2011 – 2013. Hugh has served in the Education Foundation of CPAC as President, and now as a trustee.